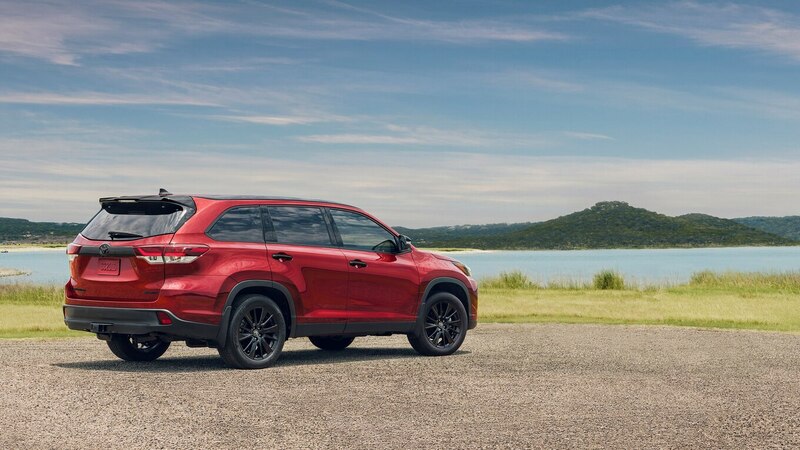 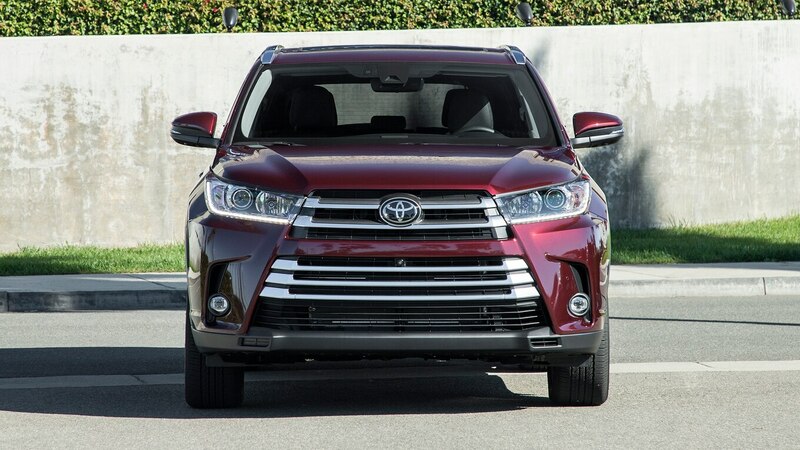 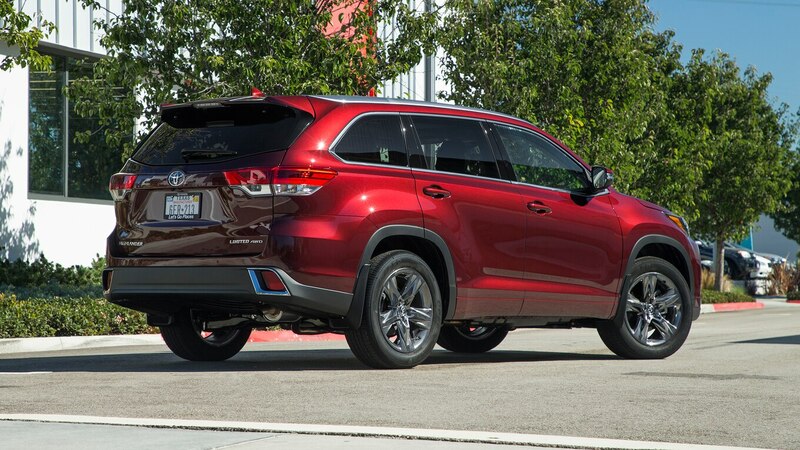 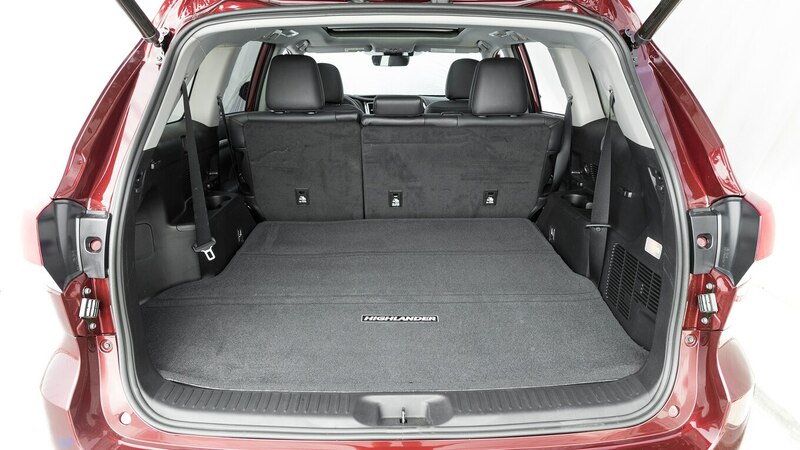 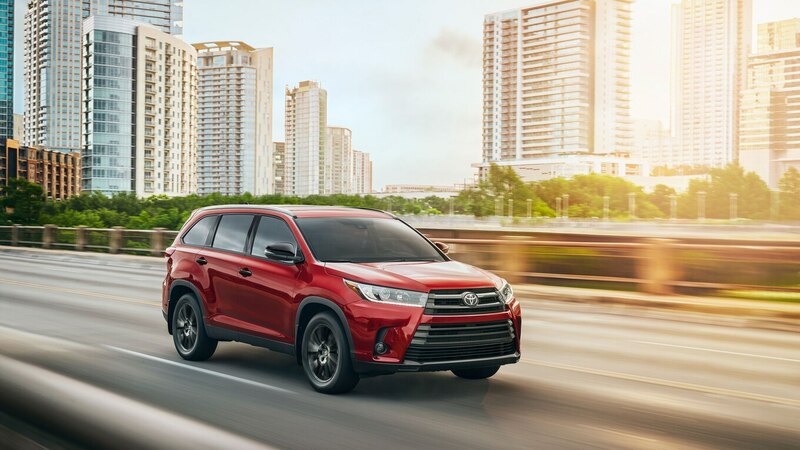 The Toyota Highlander is a quiet and comfortable three-row crossover, but as we noted in a recent review, it’s well overdue for a redesign. 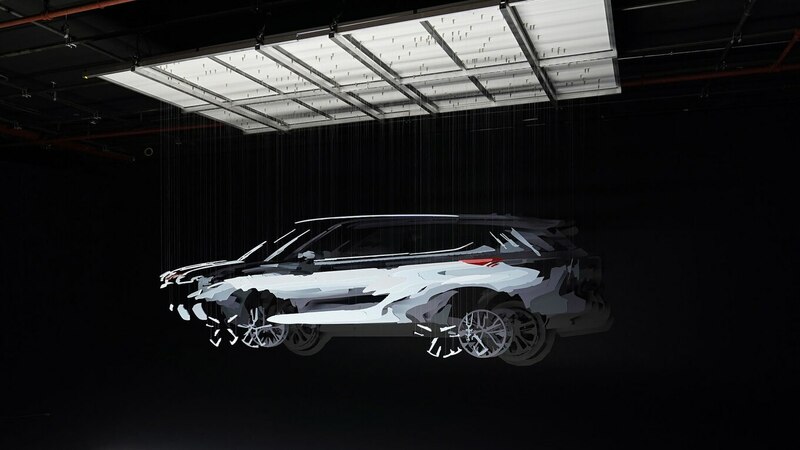 Fortunately, Toyota says it will bring a next-generation model to the New York Auto Show later this month. 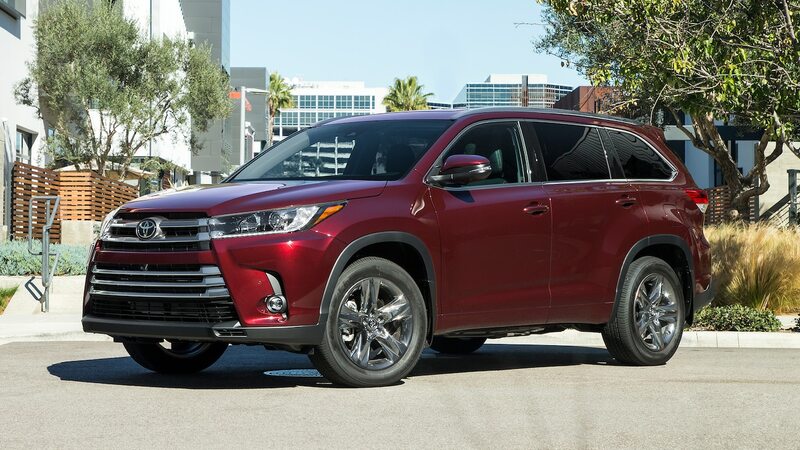 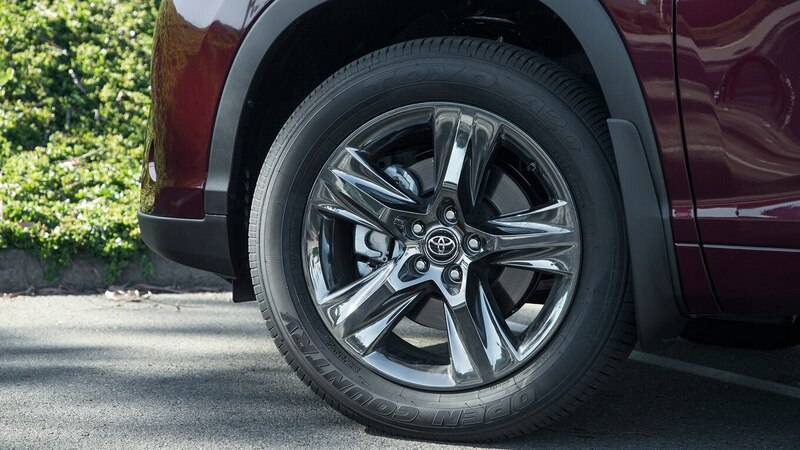 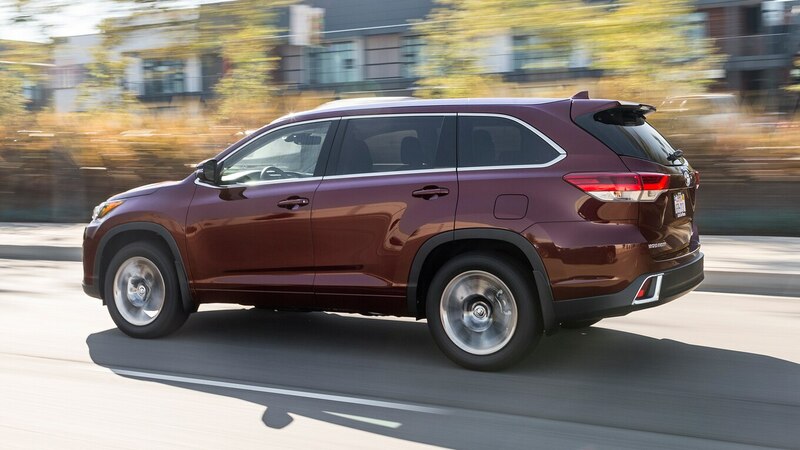 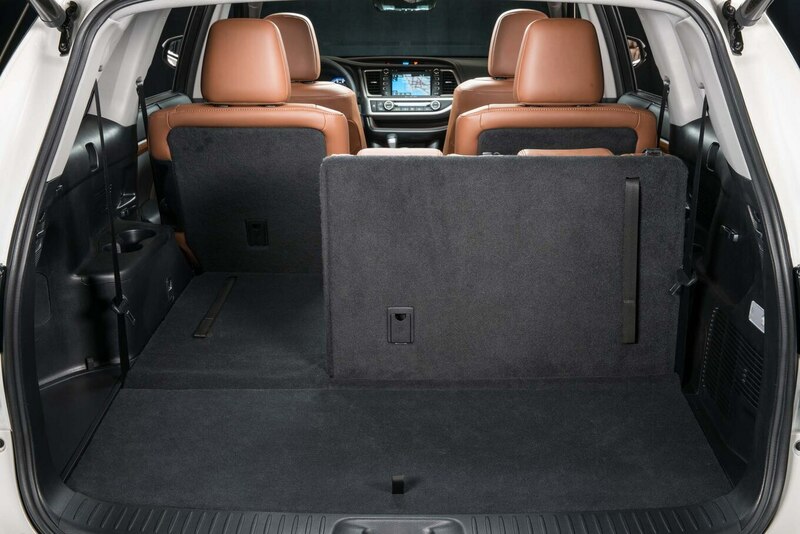 If these teasers are any indication, the 2020 Toyota Highlander will feature a sleeker design than its predecessor. 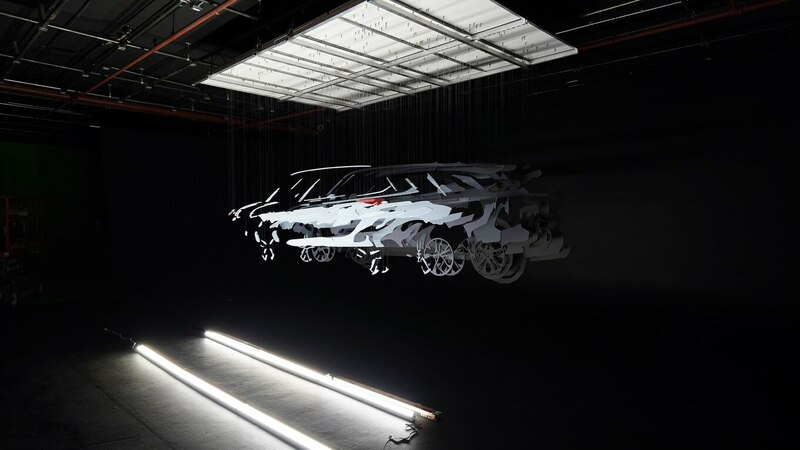 Toyota commissioned Brooklyn “augmented reality” artist Michael Murphy to create these teasers. 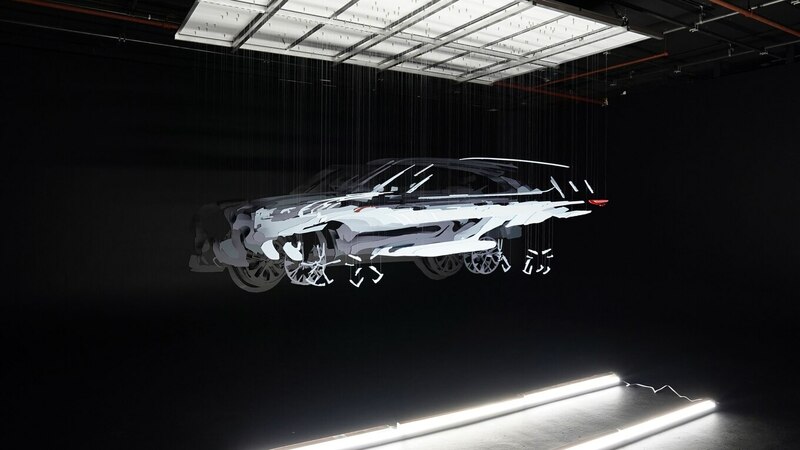 From a design rendering of the car, he created 3D printouts and hand painted each of the 200 pieces. 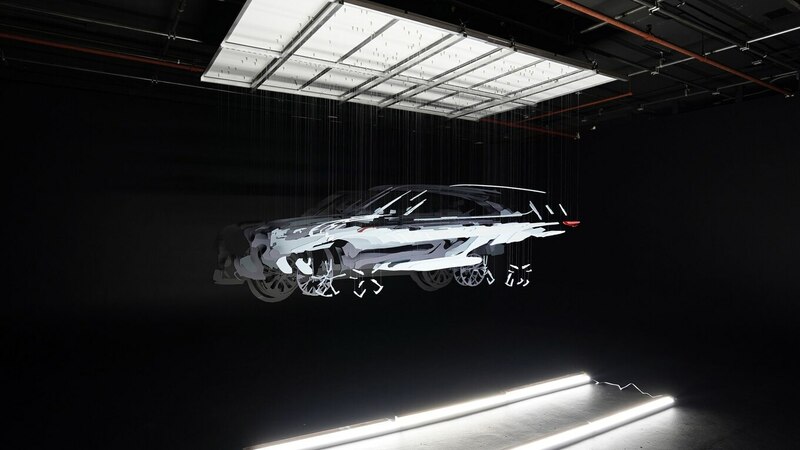 These pieces were then placed in such a way to appear as if they are floating in the air, giving off a 3D effect. 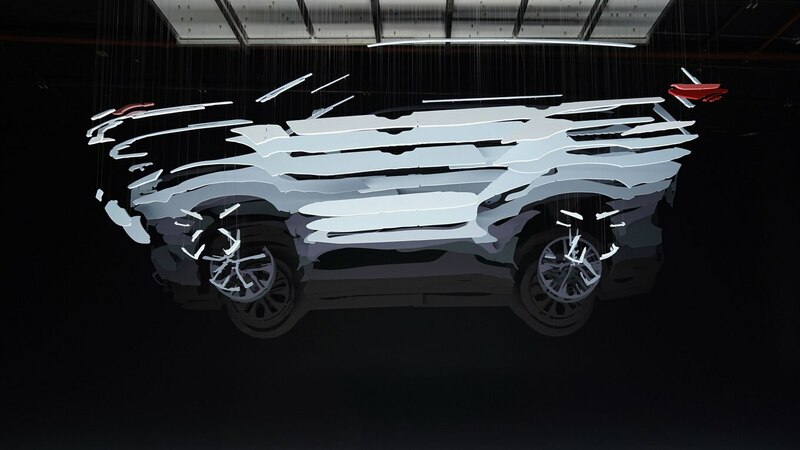 Toyota says the artwork will be projected on buildings around New York leading up to the show. 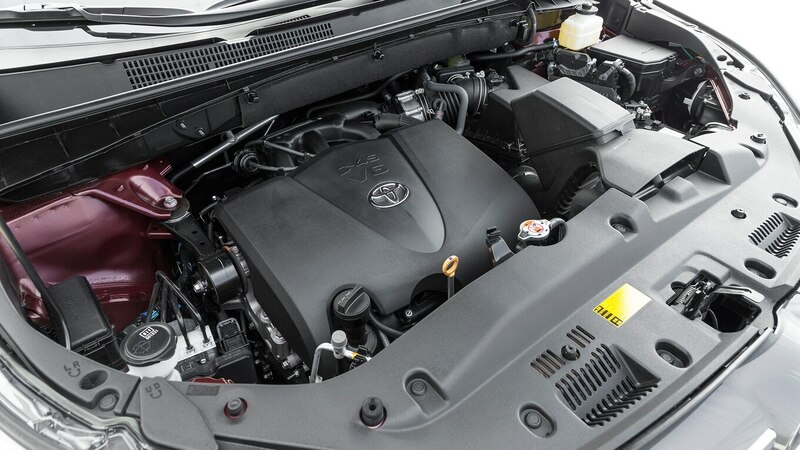 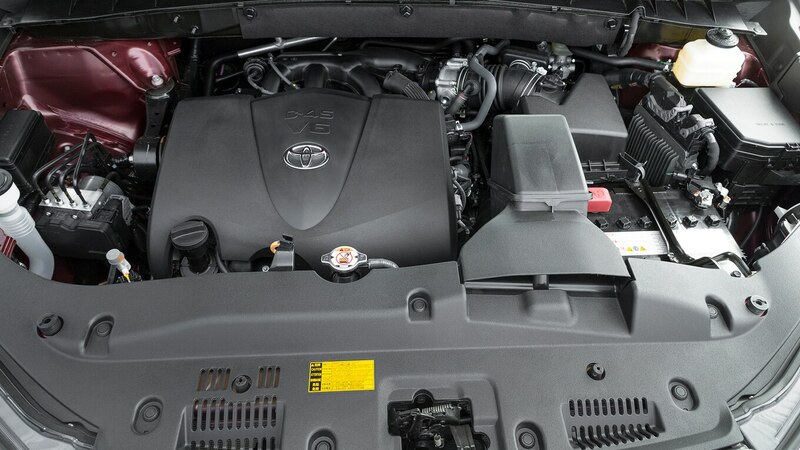 Although Toyota hasn’t released official specs, we anticipate most, if not all, Highlanders will offer V-6 engines with around 300 hp. 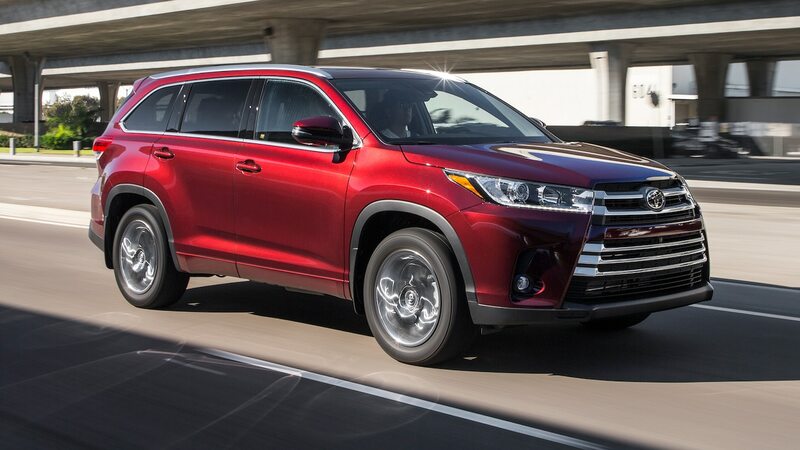 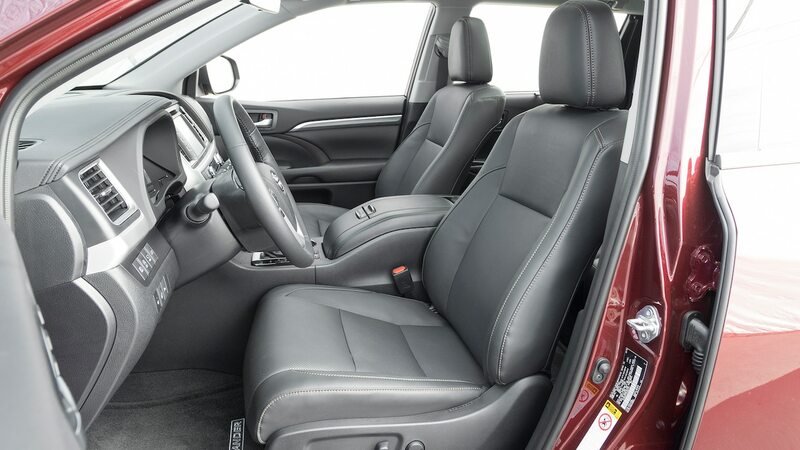 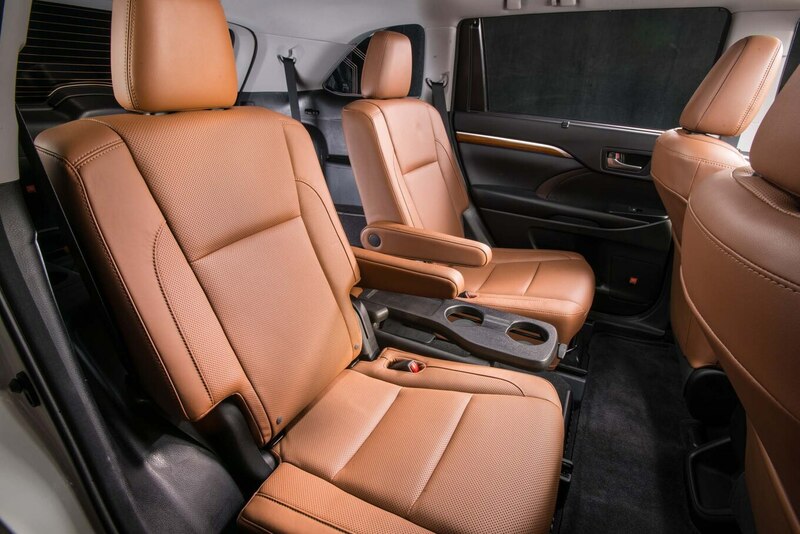 Moving to the Toyota New Global Architecture should translate to improved ride and handling. 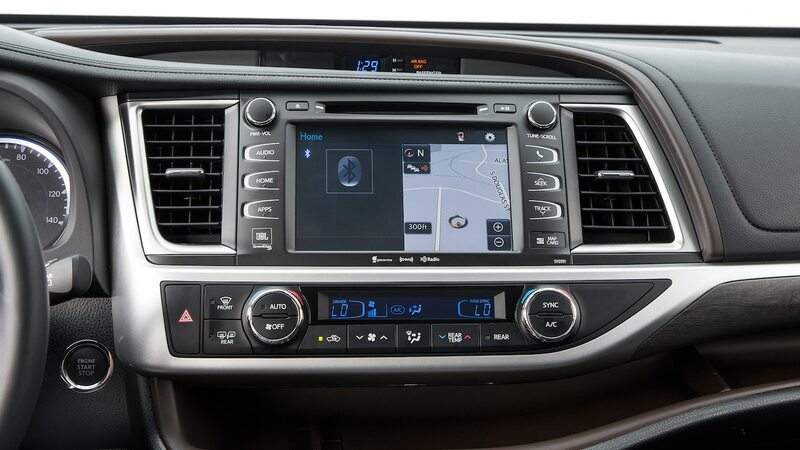 Apple CarPlay should finally be part of the package. 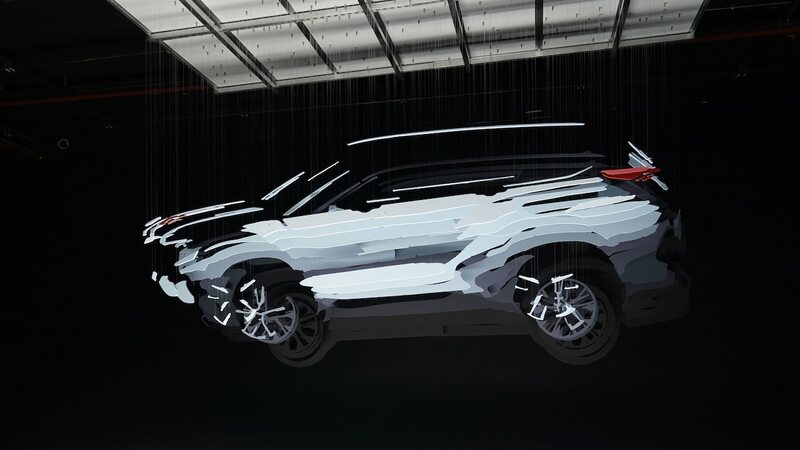 We’ll see how Toyota has improved the formula on April 17 when the crossover makes its big debut.